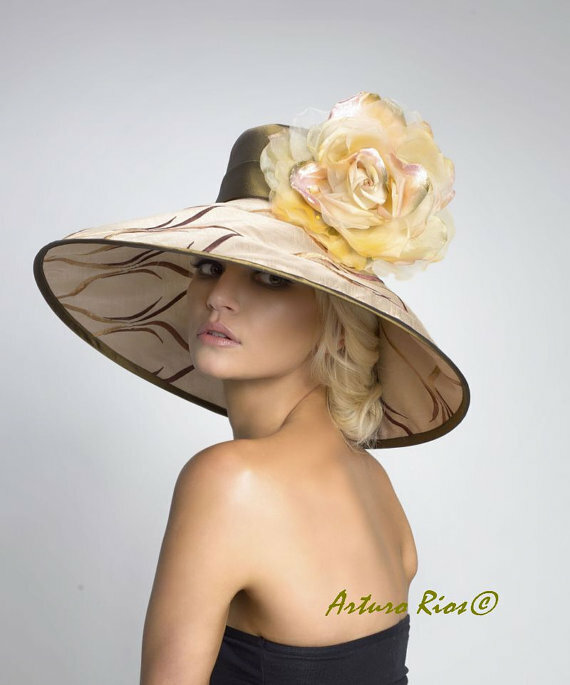 All of Arturo’s hats are hand-made, one at a time. He uses only the finest quality fabrics such as silks, taffetas, satins, etc. along with exotic and flexible feathers. 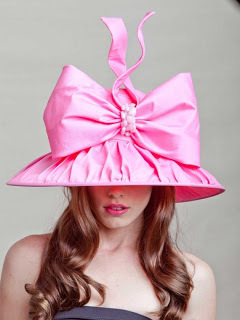 He tries to incorporate fantastic fashion into his hats, combining modern looks with vintage veils for example. 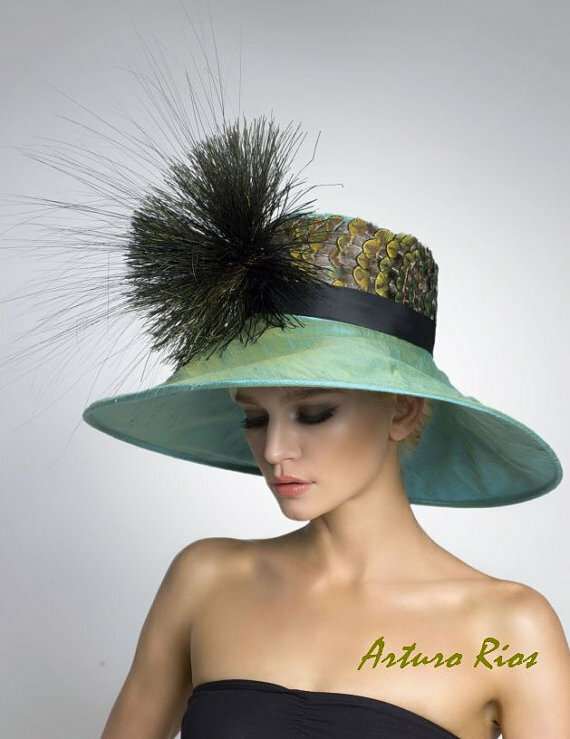 He is a master at using antique materials and combining them with modern ideas to create one of a kind fashion headpieces. Several of his hats have been featured in high fashion magazines around the world and he has quite a number of famous clients under his belt including Daisy Fuentes, Paris Hilton, Cheril Burke, Lindsay Lohan, Julliets Lewis and Kelly Rowland, to name a few. Arturo's inspiration comes from ordinary things he sees on a daily basis which he then transforms into totally out of the ordinary headpieces. He is a nature fan, loves bright colors and also loves birds. His love of birds is translated in his work by using decorative birds and feathers in his designs. All of these hats are incredible and so much fun to look at, my absolute favorites are his Derby hats, makes me wish there was a horse race coming up!